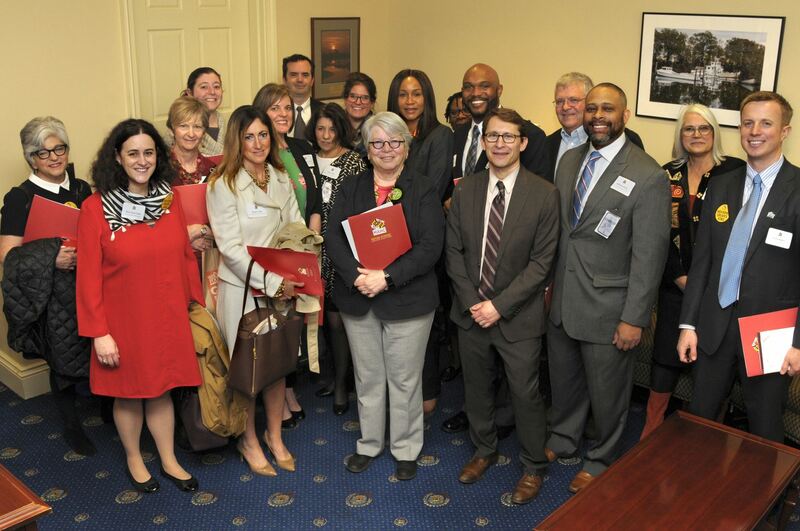 Housing Day is MAHC’s annual advocacy day and is held in Annapolis each February. 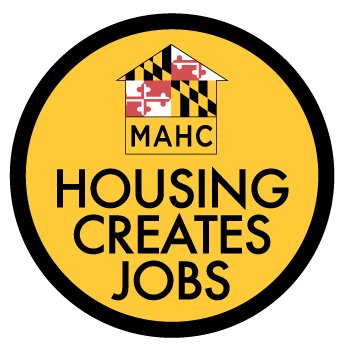 Housing Day has grown each year and now draws over 200 affordable rental housing advocates together at the State capital to show our legislators that not only is affordable housing important, but that affordable housing creates jobs and contributes to Maryland’s economy. During Housing Day, we hear from our Legislative Leaders in the House and Senate, inform our members of the legislative priorities and any challenges we are facing for the year, and then prepare our members to go meet individually with their Legislators. Each year, we hold over 40 meetings with Legislators on Housing Day!